Most financial institutions across the country offer debit cards to accountholders; however, many financial institutions fail to realize the full benefits a successful debit card program can deliver in new accountholder acquisition, current accountholder retention and overall profitability. 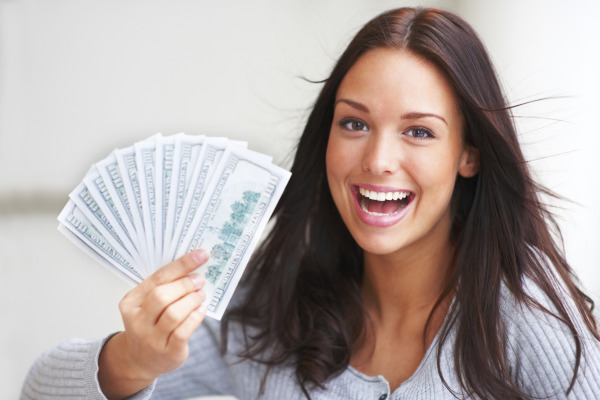 A successful debit card program begins with a simple, valuable reward program, which promotes increased usage and is promoted to the right target demographic. 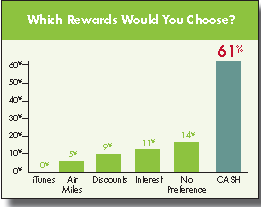 What do accountholders really want in terms of rewards programs? Two things: cash and customer service. 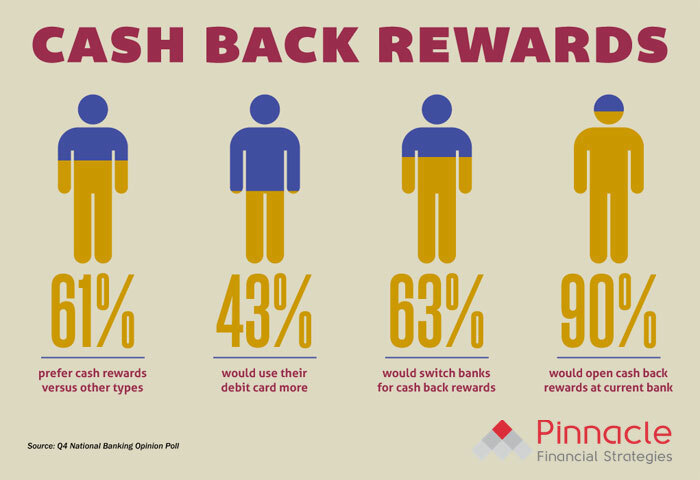 According to the Q4 National Banking Opinion Poll, 61% of Americans stated they would switch to a new institution if it provided them with a cash back rewards program. But what good are those programs if an institution can’t back them up with the kind of customer service that gives accountholders peace of mind when opening a rewards checking account?